Wondering why you are always forced to cope with inflated utility bills during winter? If you are inclined to think that you pay too much for heating and cooling year-round, perhaps you should check your windows and doors. According to recent statistics, one third of the heat loss reported inside an average home occurs through faulty doors and windows. 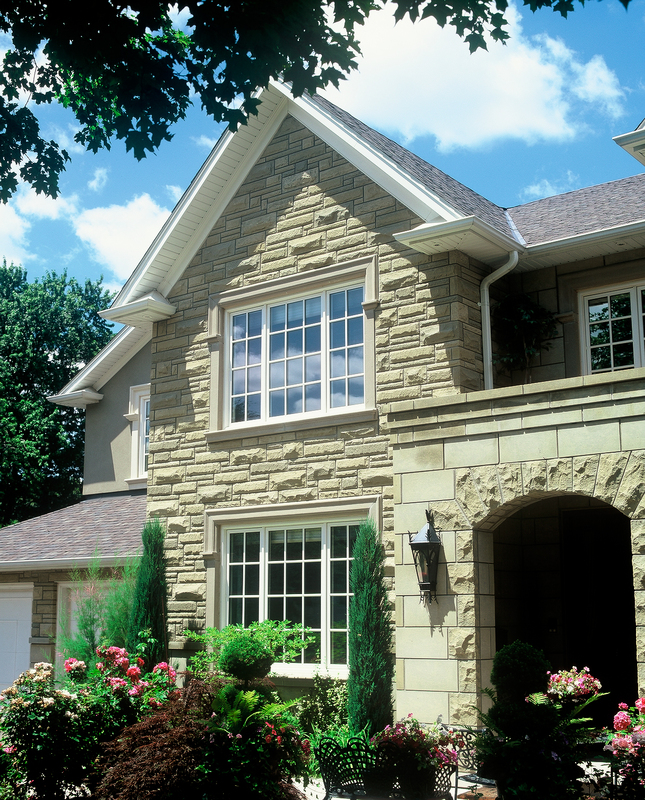 There comes a time in the life of many homes when windows need to be replaced. If it is time to replace the windows in your home, these tips from window insiders could help you out. 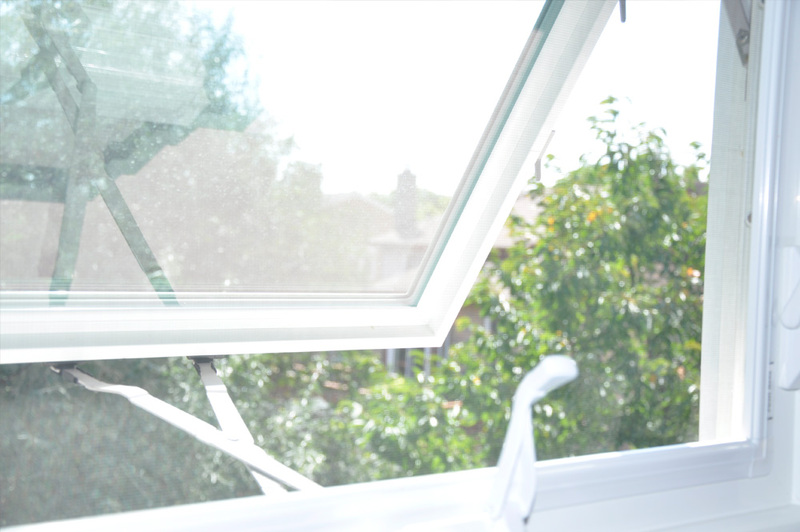 We put together these three tips to help you get the most bang for your buck with window replacements. How Can Modern Window Features Improve My Home? In an earlier post, we discussed how the process of glass manufacturing has evolved over the years. 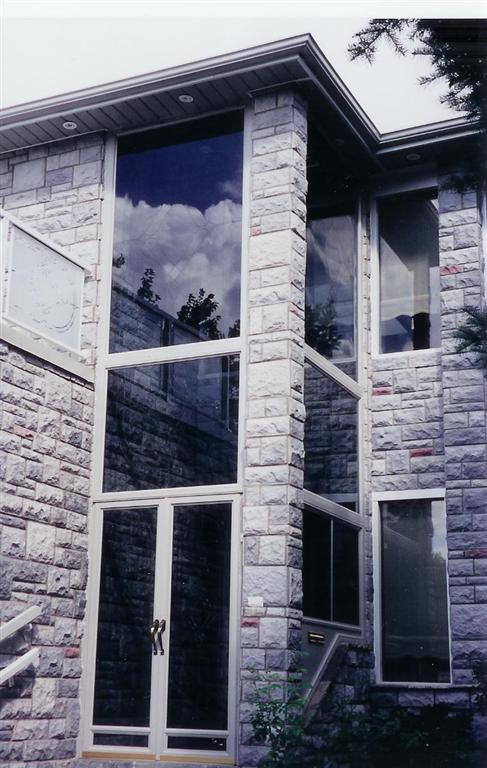 Now we are going to explain how the features of modern windows can greatly improve your home. Natural light can do more than just improve your mood. Homes with a lot of windows that let in natural light are beneficial to both mental and physical health. 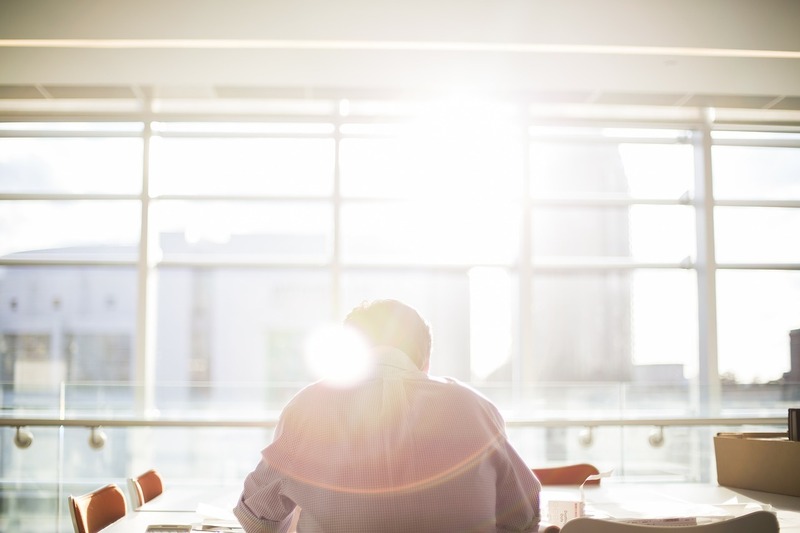 Here are five ways that natural light can lead you to happiness and good health. 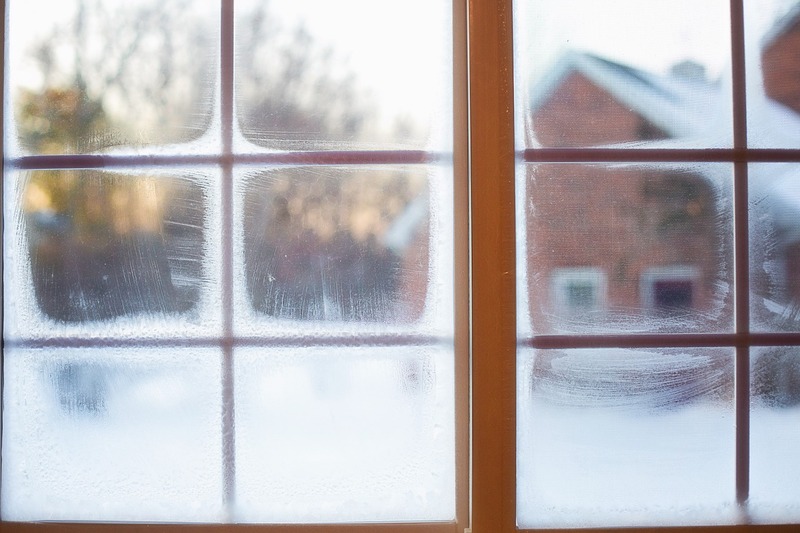 Cracking some windows in winter may seem like the last thing you’d want to do, but doing so from time to time can actually be good for your health! Good ventilation is key to a healthy living environment, but in winter most people tend to leave everything closed up and crank up the heat.